If you race, rally or hill-climb your car, we can prepare it, test it, take it to the event, meet you at the circuit, act as your pit crew in the race or even race it for you whether it's in the UK or abroad! 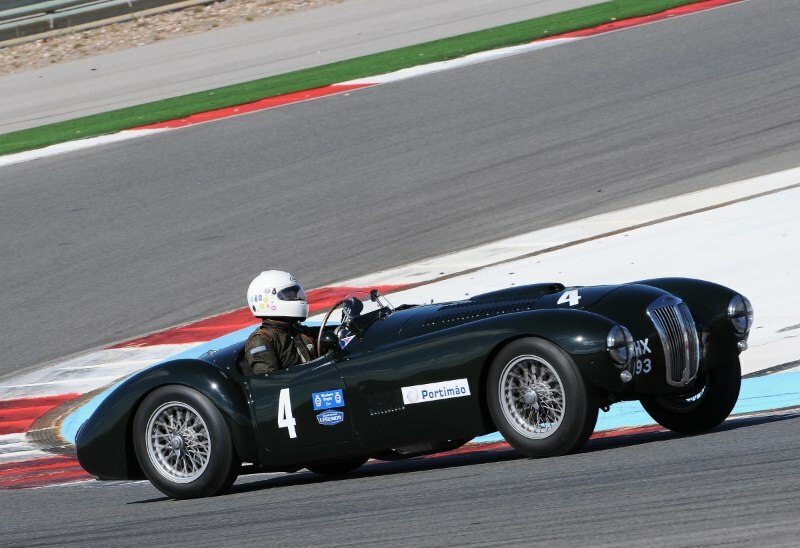 Most vintage & classic racing organisations require that competing cars participate in the form they were raced in their heyday. 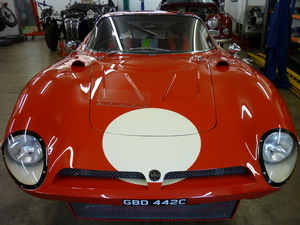 We work hard at ensuring that your cars are presented in tip-top racing condition. 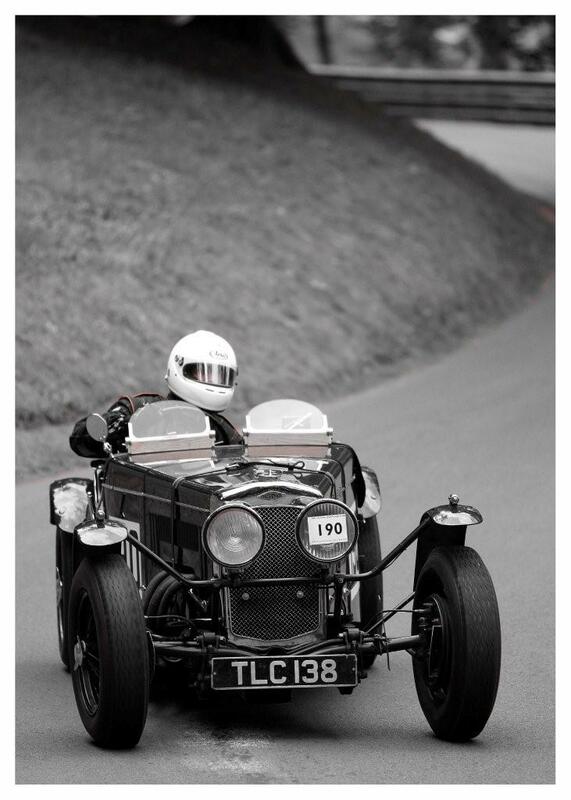 We cover race, rally, hill climb and track testing. 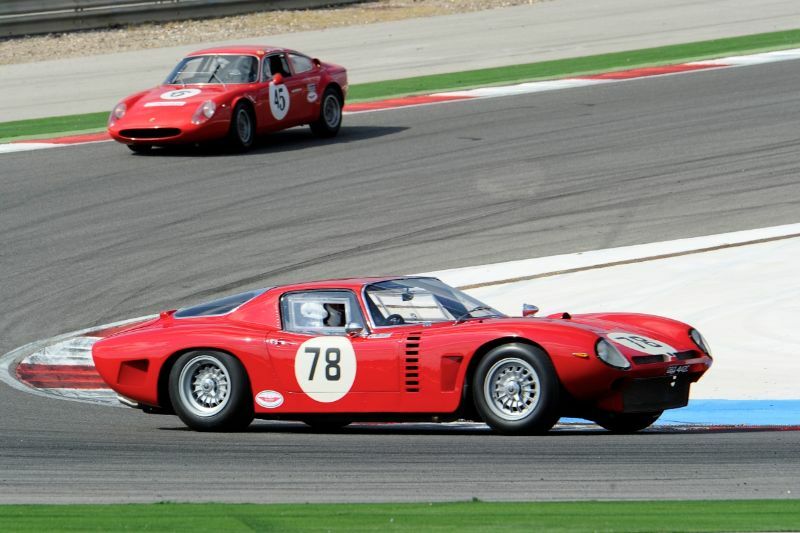 Alex Bell in his Iso Grifo A3/C. Competeing in the Italian Sports Car Cup and Masters GT and Sports Car Cup.